I’d like to say well done to our students following yesterday’s GCSE Results. Hard work and enthusiasm saw us exceeding national averages in maths and English and I’m delighted to say that all students passed at least one Engineering qualification. Thank you to all our students and staff for all their hard work and commitment. 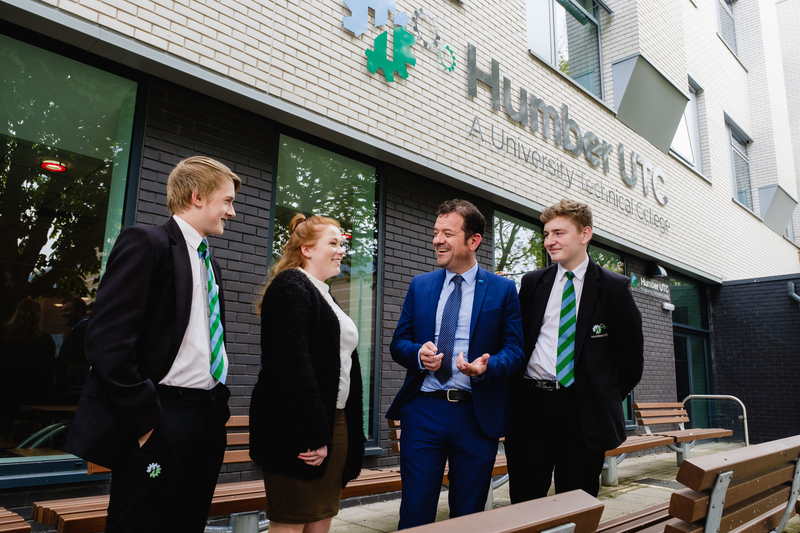 I am determined to build on this success and ensure that our UTC provides the best possible workplace education for our region’s young people. As we continue to grow, we still have places available for Y10 and Y12 students from September so if you’d like to know more about what we can offer, please do get in touch with me.